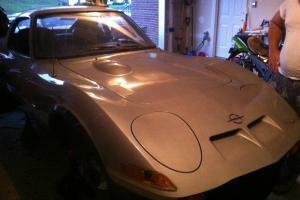 Seller's notes: "In process of meticulous restoration"
Please read this ad carefully! 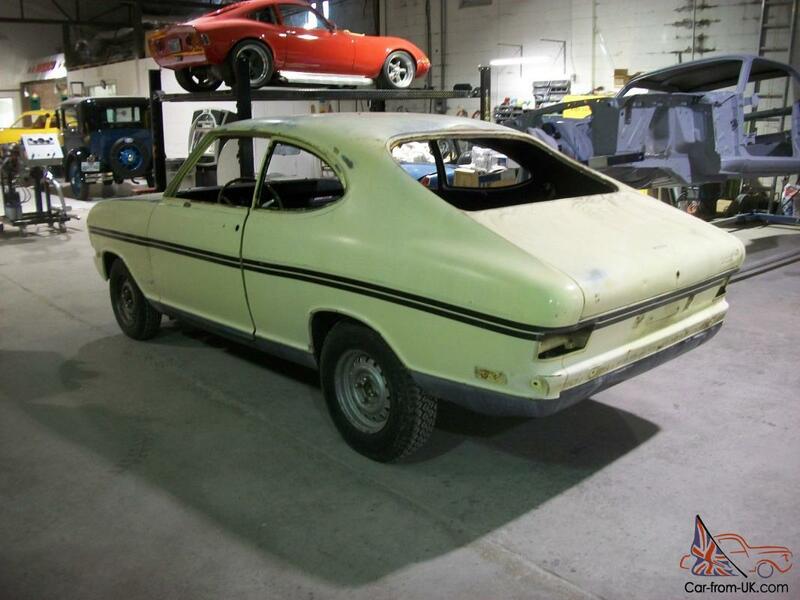 Up for sale is a 1969 Opel Kadett Rallye with a 1. 9 4 speed in factory Sunburst Yellow. 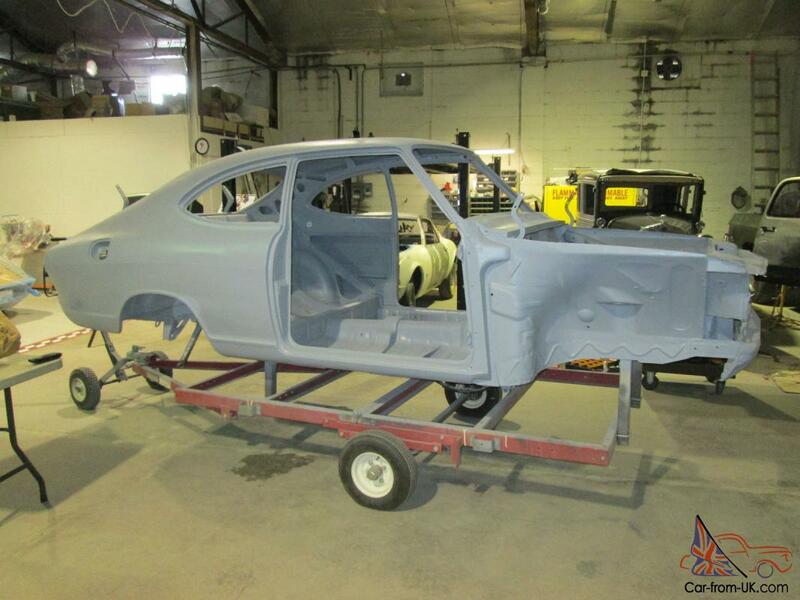 The car is currently disassembled and in process of a restoration by New Vintage Automotive in Cookeville TN 38501. You can look up our information and website. but I cannot post a link to it directly here. 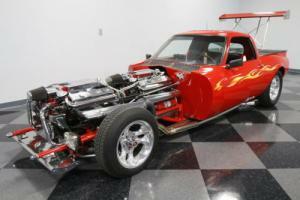 We are a full service auto restoration shop that specializes in Opels of all years. Please see our collection there on our site. This car is originally a CA car. and stated on the title. it went to Washington state for a short time and then brought here. 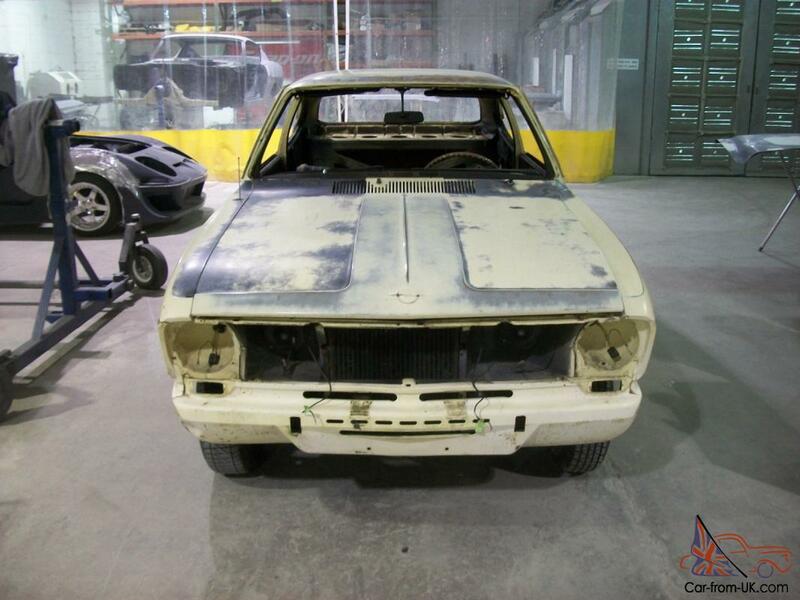 The car ran and drove before restoration began. I have a clear title in my name for the car. My intentions were to restore this car to a level 1 showroom car. 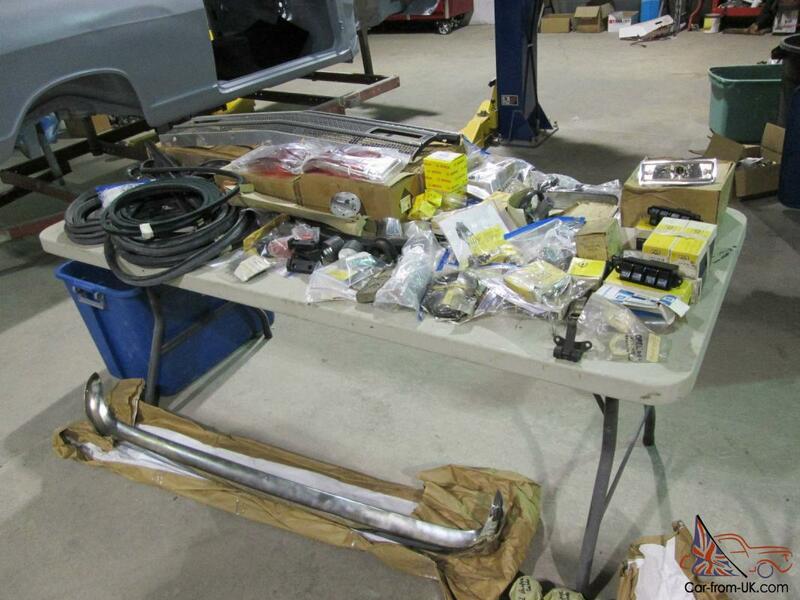 Everything was removed and the car has been media blasted. All rust free. even the lower fenders are super clean. Body has some dents and such that will be addressed. The perfect situation would be for this car to sell to someone with the intentions of having New Vintage finish the restoration. Those costs can be discussed by calling me at the shop. 931-520-8738. I will sell it to someone if they feel ambitious enough to finish it themselves as well. 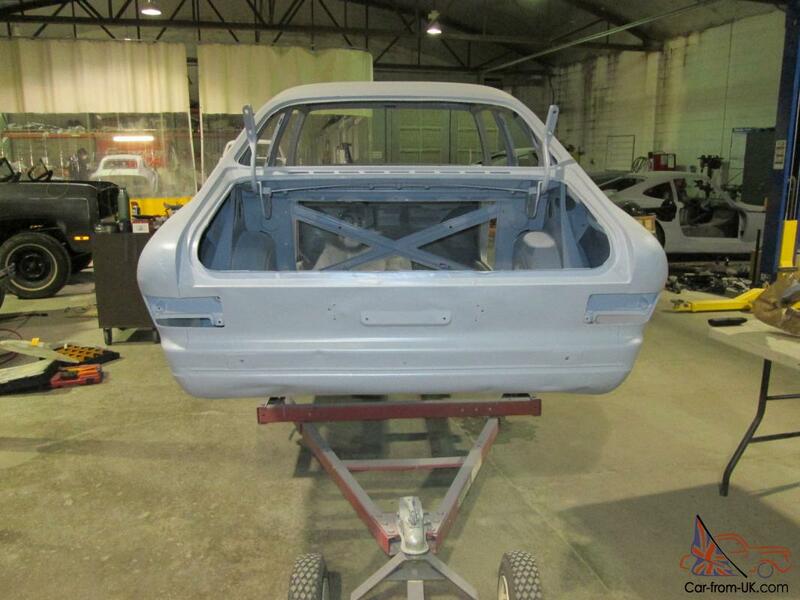 I want to point out that the way this restoration will be performed would be very desirable to our German customers as everything underneath will be painted body color and inside as well. it will be very clean and detailed. meaning no problems with inspections on your roads. 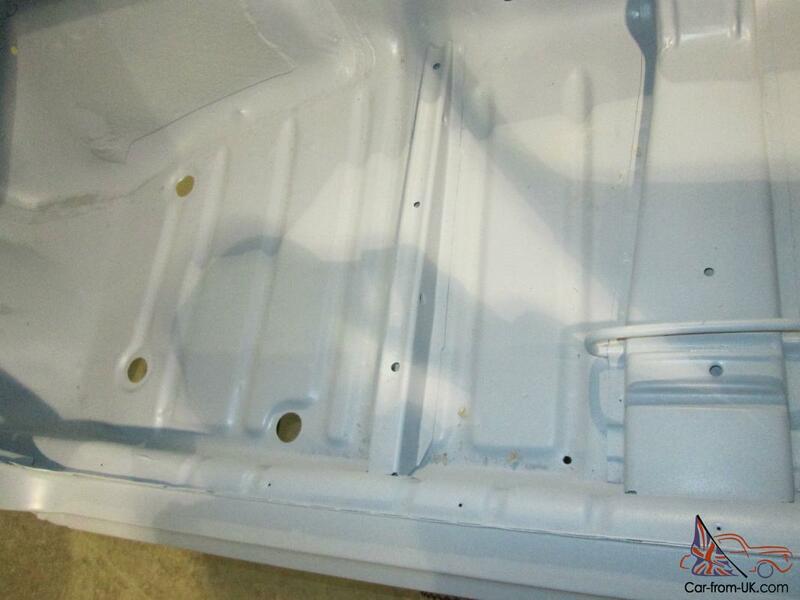 Rechromed bumpers and bumperettesAll the seats have been recovered in correct German basketweaveAll the suspension components have been sandblasted and powdercoatedThe original early block has been machined . 030 over with new bearings . 010 undersizedAll the original hardware has been Silver zinc plated. this includes the fog light brackets. misc brackets. and suspension harware. interior hardware. My original intentions and still are. was to repaint the car bright red. with the correct blackout treatment outside and in the interior with a non-glare satin black. 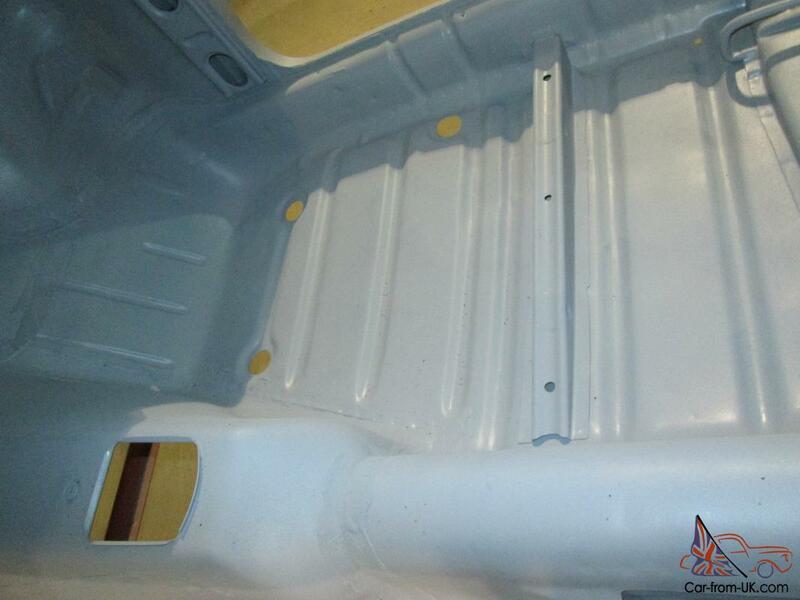 Truckbed line underneath body-color. and finish to sell. but other motivations are causing me to want to sell it in hopes of finishing it for someone the right way. No corners will be cut in the restoration. as that is apparent with all of our work. I see this as being an investment. These Rallyes are tough to find with no rust. and half of the restoration done. 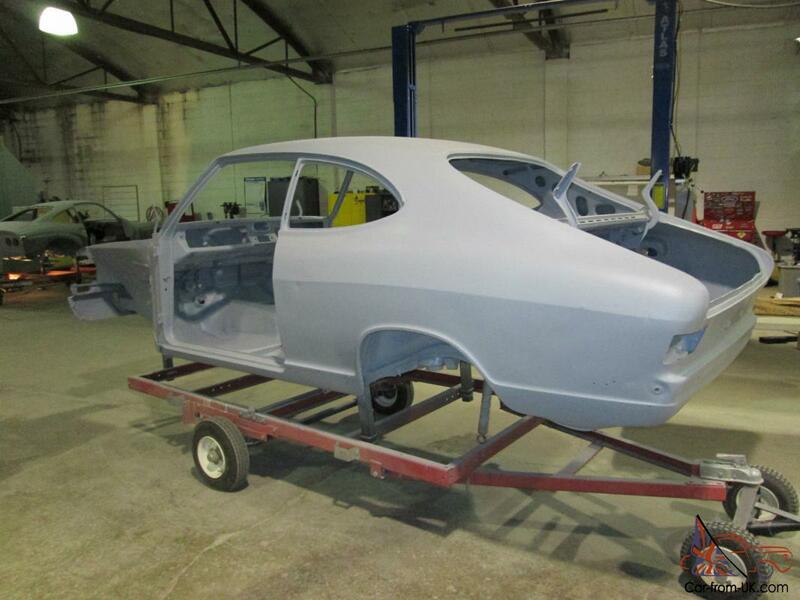 The car is currently in epoxy gray primer. When the car is finished. I know what the values are and how desirable they are to the homeland. With the purchase and finish of the project. you will have a grade A turnkey car for a lot less than trying to find one. buy one finished. ect. They just do not go up for sale completely restored (What I consider a restoration). Feel free to call me on the car. if it doesn't sell. I will continue to make progress with the car. and maybe soon you will see it advertised here again. but it will cost retail. I left out a ton of parts. hopefully in the pictures you can see what I mean. there are tubs of stuff. all new. 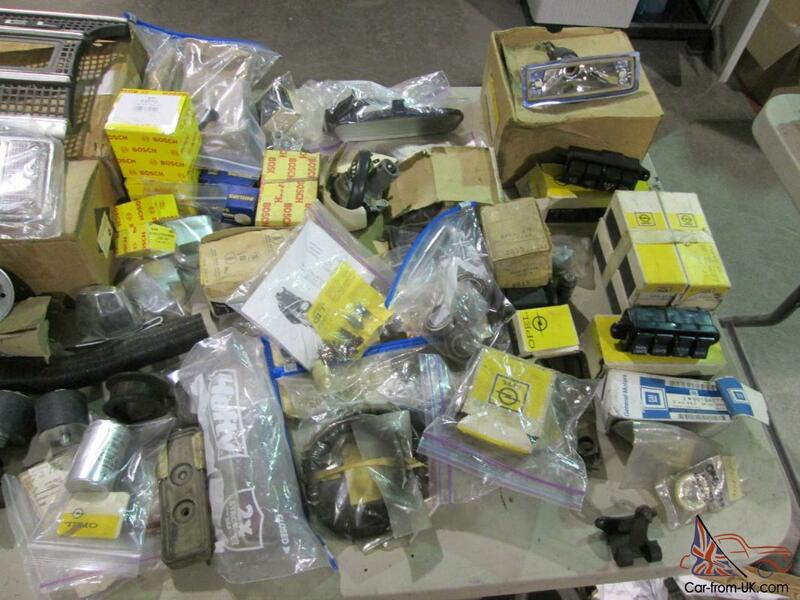 NOS or really scarce items. 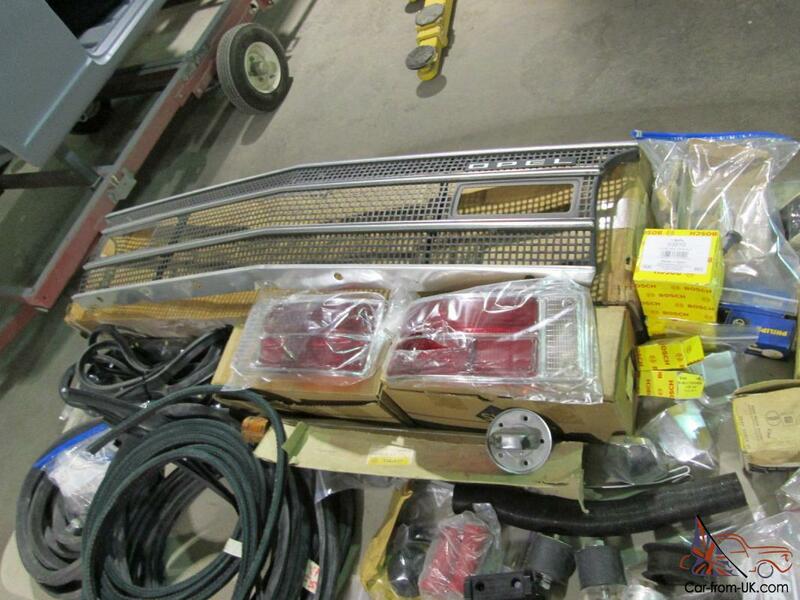 The grille alone is about a $500 item. 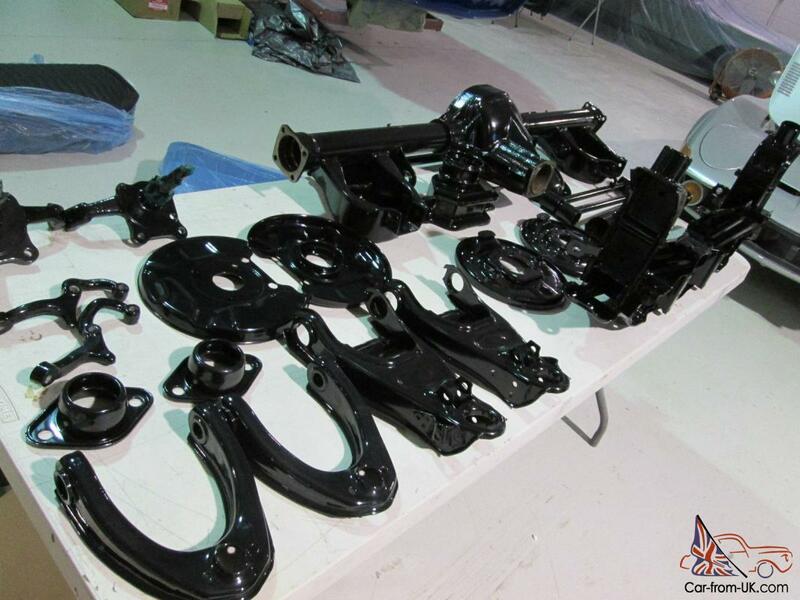 powdercoated suspension is about $2. 00 worth. interior seats around $1700. engine about $1500 in. starts adding up without the price of the body. Again call me at 931-520-8738 or email me your number and I'll call you if its on the weekend or after hours. I will help arrange for shipping to overseas parties. and can also arrange a local shipping to East Coast. Souteast. or MidEastern states. Lets talk! 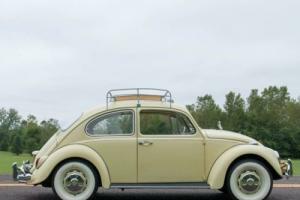 Check out www.newvintageauto.com Opels for information on Rallyes for sale, this car has been restored and is the silver one on this website. Car still for sale??? Interested in the car... Possibly a Manta also... Any more info you can give me? 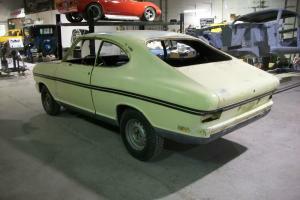 Do you still have the 1969 Opel Kadett Rallye 4spd if so how much for it? Very nice solid looking project. 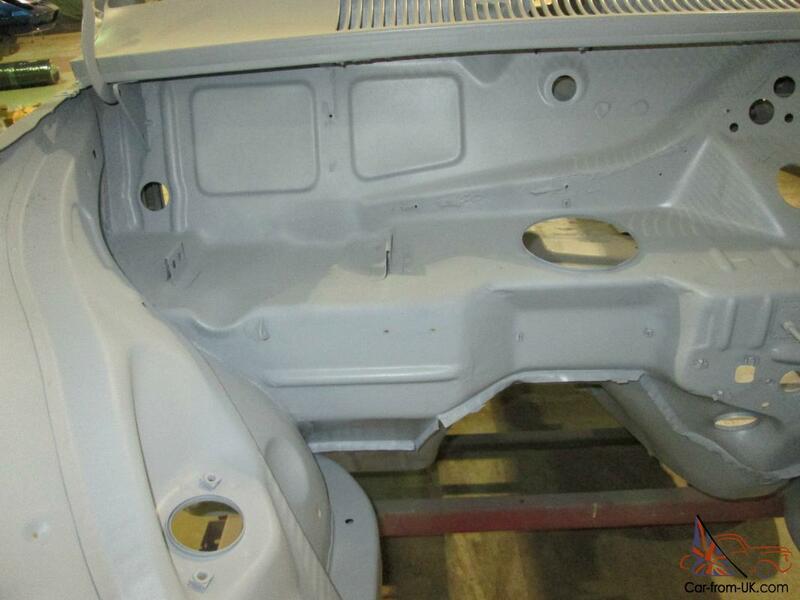 Can you tell me what an approximate cost would be to restore the car to factory stock including the stock color and as numbers matching and correct as possible. The car brings back some nice memories. My dad bought a 1969 Kadette B new and I remember the little car went through everything and just one of those vehicles you remember growing up. Please email me with details and approximate pricing. I am serious and would like to get an Opel this one specifically. Unless you know of a no option 1969 Kadette B white with a tan interior and four speed. That was what my dad bought. No options as basic as they made them. Not even a radio. about 1600-1800 out the door with taxes and license in Illinois.. Anyway please contact me I am a serious buyer.